OMOYEMI AKERELE – We define what's next — inspired by Africa. Omoyemi Akerele is the founder and artistic director of Style House Files, a creative development agency based in Lagos. 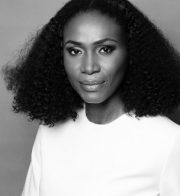 She is also the founder of Lagos fashion and Design Week, a business of fashion and design platform bringing the best of Nigeria’s fashion industry. Prior to enrolling into the business of fashion, Omoyemi pursued a job as a lawyer, graduating with a Master in International Economic Laws. She worked as a lawyer at Olaniwun Ajayi & Co, a respected firm in Lagos until 2003. But in 2005, the lawyer turned fashion entrepreneur when qualified as Image Consultant at Aston Hayes, an outstanding consulting company in London. She then partnered with celebrity stylist Bola Balogun in commencing an Image consultancy business in Nigeria under the name of Exclusive Styling and Image consultancy. Which let to a job as senior fashion editor for True Love West Africa magazine. In 2010 Akerele established Style House Files, currently Nigeria’s prominent Fashion Business Development Agency that focuses on the advancement of the Nigerian and African Fashion Industry – offering services ranging from Creative Direction, to Marketing and Retail strategies. Her company also founded Lagos Fashion and Design Week in 2011. LFDW already partnered with Pitti Immagine in Italy bringing African designers to Milan and continues engaging with an International fashion scene, drawing a crowd of international buyers and prominent fashion professionals such as journalist Suzy Menkes to Lagos. 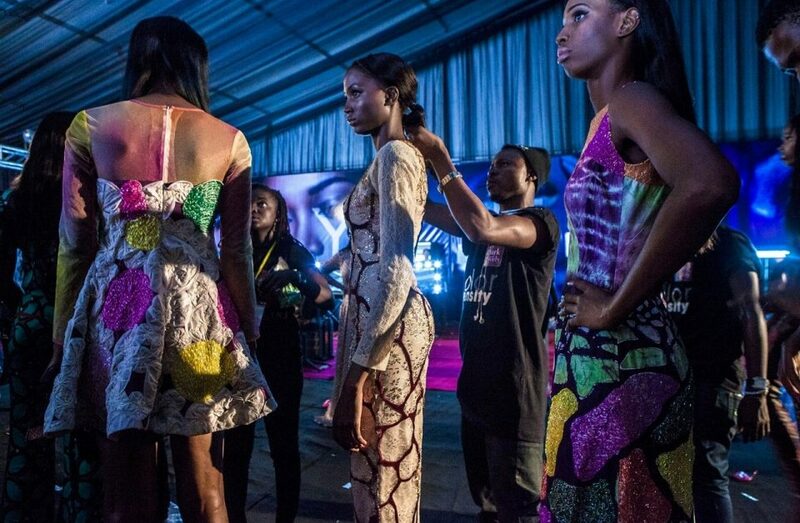 Omoyemi is driven to influence a sustainable local fashion industry in Africa. Setting an example with Nigeria’s landscape that is capable of competing on a global level. She drives this change through different projects; going from LFDW to Fashion Focus, Fashion Business Series and the Style House Files Incubator.